Growing up, we all dreamt of one day owning a house with a white picket fence. Well thanks to Dunn Fence, your dream can now be your reality with our wood fence installation. We are one of the few fence contracting companies who use the highest quality wood products when creating your wood fence. 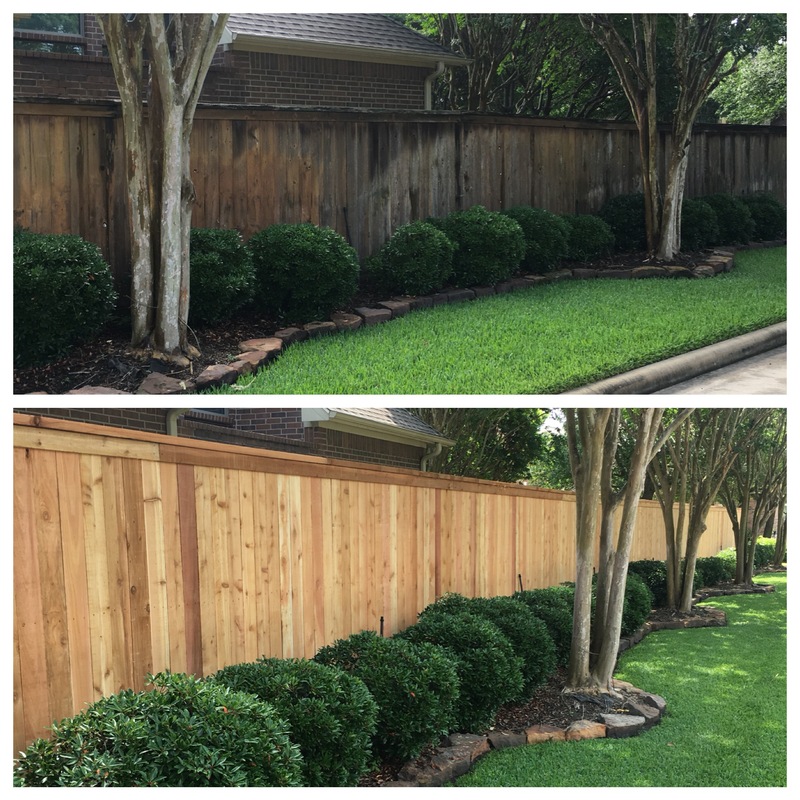 We do this because we truly care about the quality of our product, and we want our wood fence installation to look and last as flawless as possible. Here at Dunn Fencing, we would love nothing more than to assist you in the process of making your dream fence a reality. If you have any questions, or would like any more information on how we can help you, please get in contact with us at (281) 923-4767. We happily service the surrounding areas between Woodlands, Tomball, and Spring, TX.